House of Doodle on Ice! 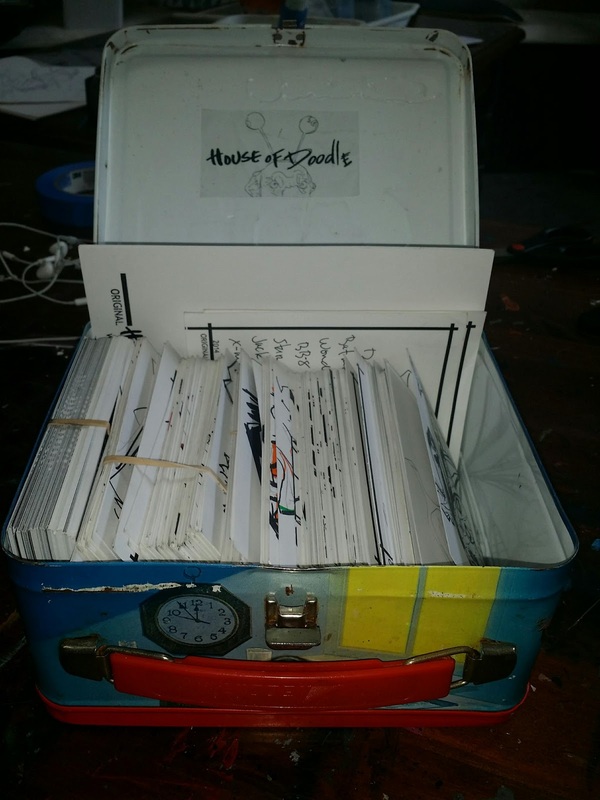 After a short Hockey hiatus #HouseofDoodle is Back on the ice! 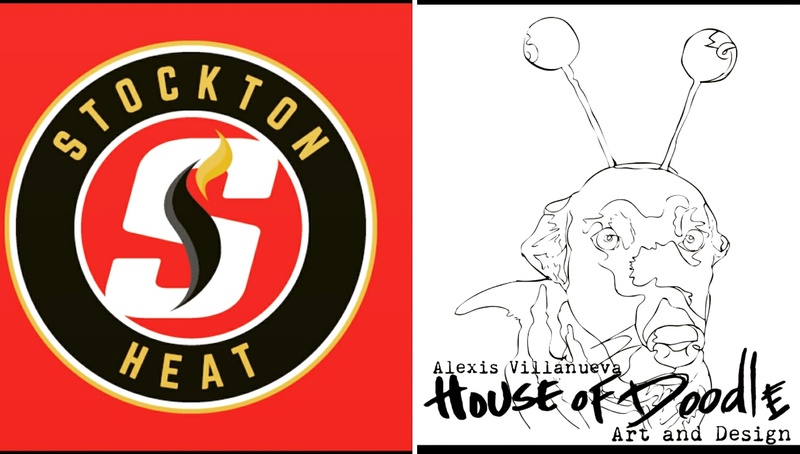 I am your Stockton Heat Superhero Night Silent Auction Artist! 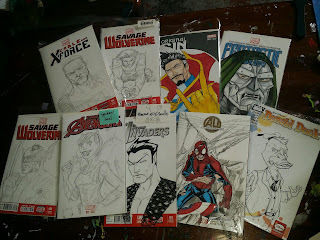 There's going to be something for everyone but only a limited number of pieces. Stay tuned for updates on pieces and place your bids November 12th at the Stockton Arena! 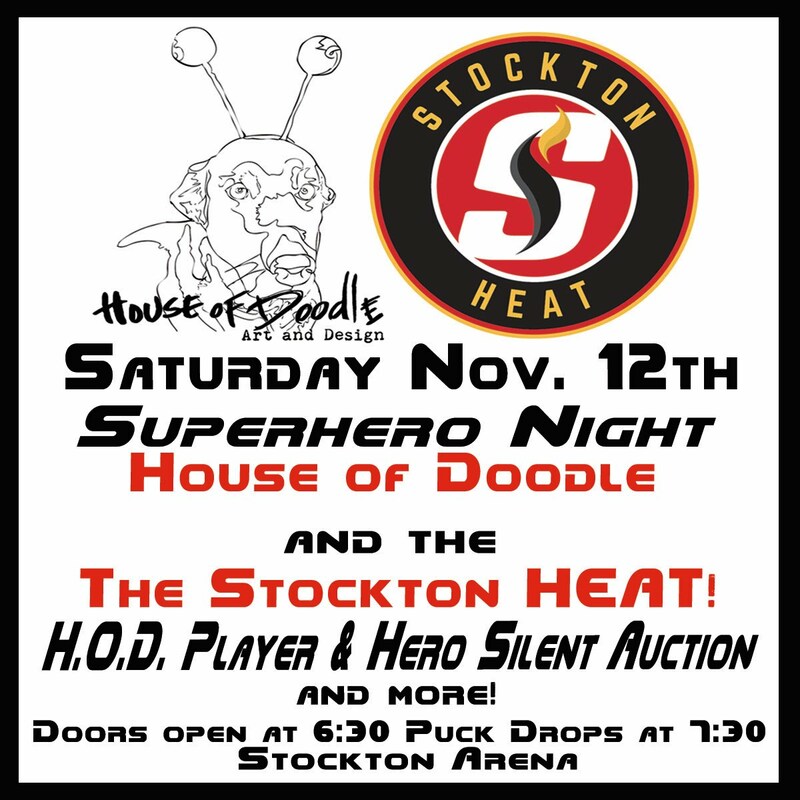 *HOD proceeds will go to benefiting House of Doodle community based projects.